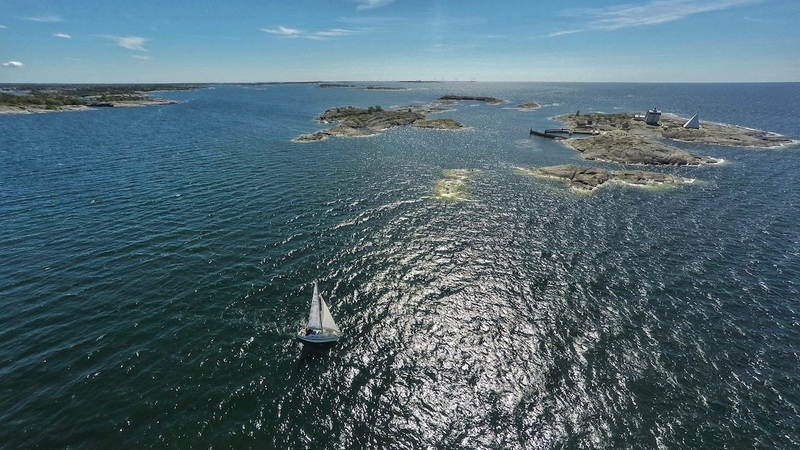 We sailed across the Åland Sea from Mariehamn to Stockholm Archipelago on Wednesday the 28th of June. 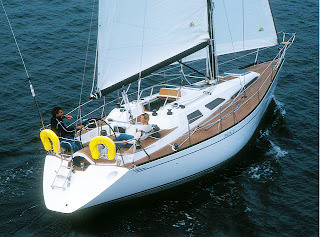 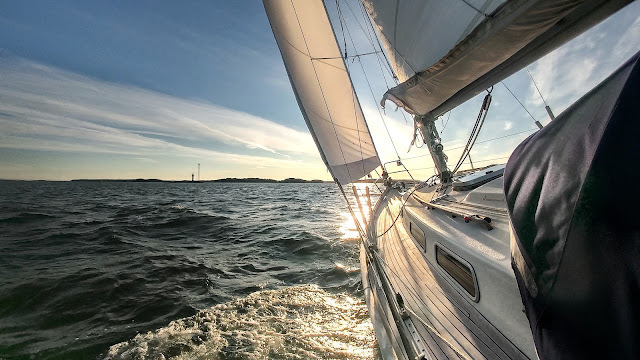 The wind conditions were almost perfect: the northwesterly wind had eased to about 14 to 16 knots, so we were able to sail most of the leg at good speed. 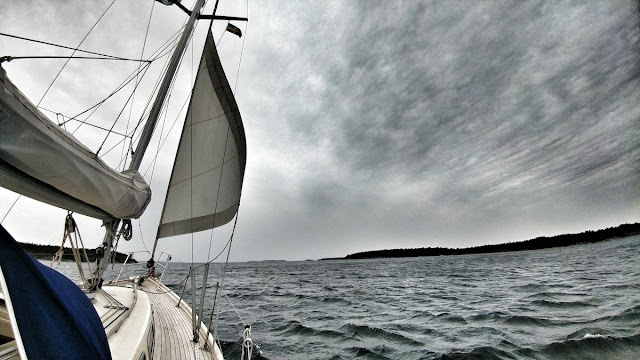 The wind only eased in the late afternoon when we were already close to the destination. 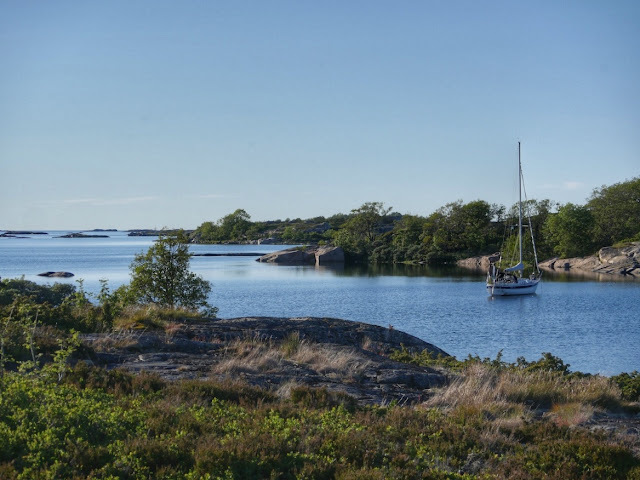 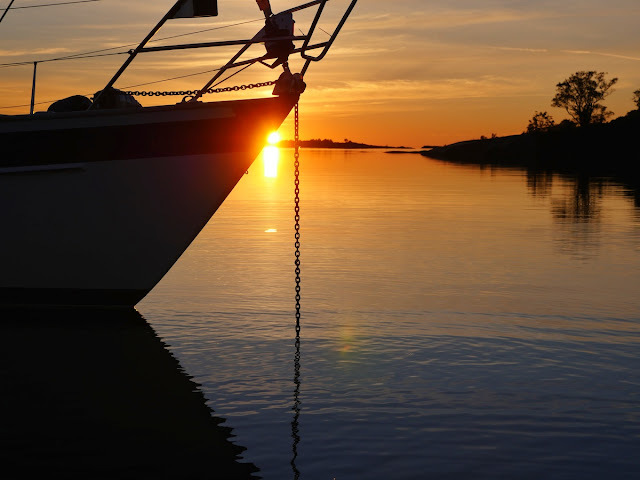 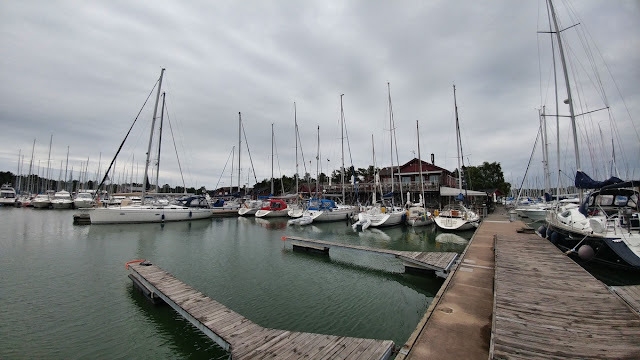 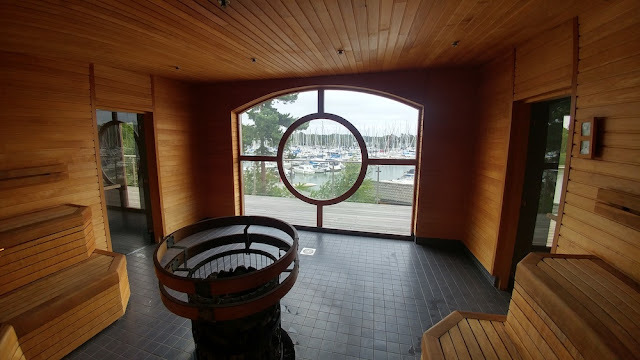 We stayed the first night in a wild anchorage in the Söderarm Archipelago by the Åland Sea. 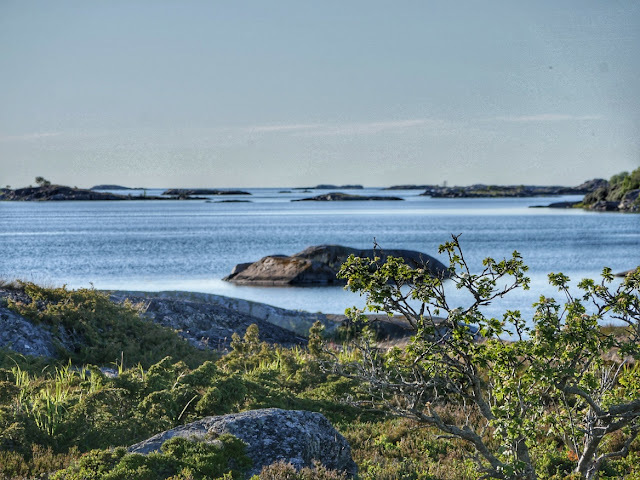 This area is beautiful and location is especially convenient when sailing to/from Åland. 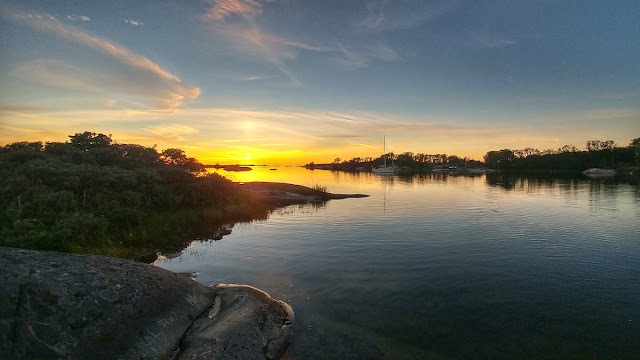 We also stayed in this area in summer 2014. On the following two days the northeasterly wind was very strong so we headed downwind towards the inner Stockholm Archipelago. 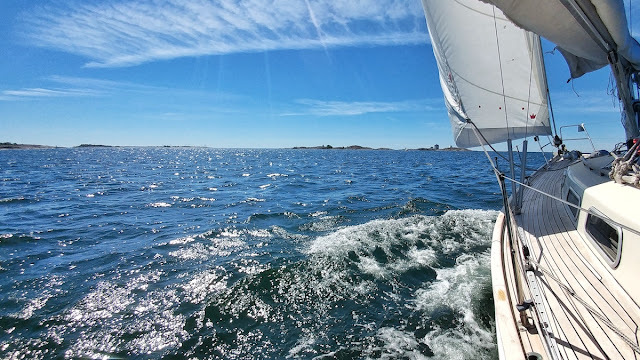 Now we are motoring in calm wind and relatively warm weather towards Utö (in Sweden).